The superior level of detail and ingenuity that Roger Meggers brings to restoring Super Cubs, including AOPA’s Sweepstakes Super Cub, extends to all areas of his involvement in general aviation. The 20,000-hour pilot owns the Baker Air Service fixed-base operation in Baker, Montana, and runs an aerial pipeline patrol business. When he’s not flying or working on airplanes, he’s advocating for the GA community. Roger Meggers (left) and his son, Darin, restored Super Cub No. 1 to original condition in 2012. Meggers was recently named the 2018 Montana Pilot of the Year by the Montana Pilots Association. The Montana Pilots Association recently named Meggers the Montana Pilot of the Year for his support of GA.
Meggers has been a vocal advocate for GA in discussions regarding the Powder River Training Complex, which is made up of several special-use airspace areas that span parts of Montana, Wyoming, North Dakota, and South Dakota. For years, AOPA has also worked with the military and local pilots like Meggers to develop a more workable solution for sharing the airspace. While the AOPA Sweepstakes Super Cub was in the final stretch of its restoration in April, Meggers took a few minutes away from the airplane to meet with an elected official, who had stopped by to learn more about the airspace issue. Meggers has restored more than 40 airplanes. He and his son, Darin, won a Gold Lindy at EAA AirVenture in 2012 and Grand Champion at the Sentimental Journey Fly-In in 2013 for their work restoring Super Cub No. 1. 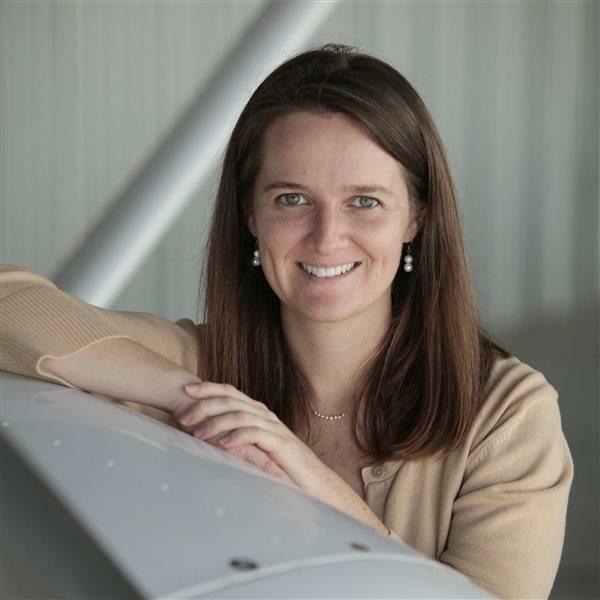 AOPA Director of eMedia and Online Managing Editor Alyssa J. Cobb has worked at AOPA since 2004 and is an active flight instructor.